After years of accepting mediocrity, are the Union ready to make a run at the top of the Eastern Conference? PSP’s Peter Andrews examines the club’s change in mentality this season. 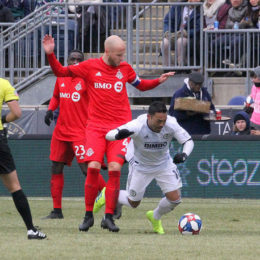 Although injury forced an early change, the Union tried a new-look lineup with Marco Fabian as a second striker on Saturday night. PSP’s Peter Andrews breaks down the how and why of another new tactical look from Jim Curtin. 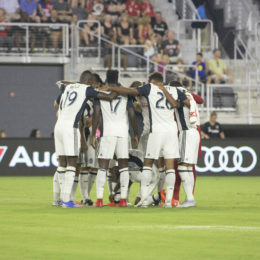 Should Union fans be proud of their team after two straight losses to start the season? Peter Andrews on what Jim Curtin’s postgame comments reveal about the club and its supporters. Lineup choices, the end of the right-side tilt, the 3-5-2, and the foibles of Haris Medunjanin. PSP’s Peter Andrews breaks down the good and the bad from a disappointing loss in the season opener. The Union hold the first practice of their tenth season today. 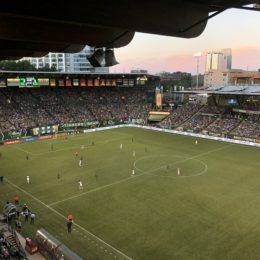 PSP’s Peter Andrews looks at three big questions facing the club in preseason, including how two rumored new signings will fit in with the club. 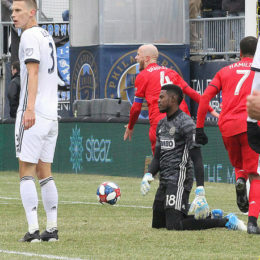 MLS released the 2019 schedule yesterday, giving Union fans their first full look at the season ahead. PSP’s Peter Andrews investigates what we can glean from 34 scheduled matches. The trade of the popular right back sent waves through the Union fanbase on Wednesday afternoon. 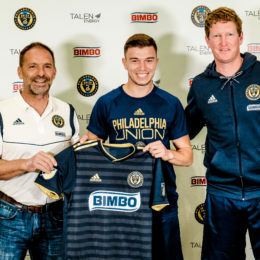 PSP’s Peter Andrews breaks down the risks, rewards, and what the move indicates about the Union’s aggressive sporting director. 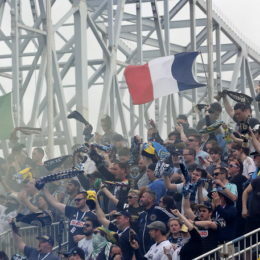 Thinking about watching the Union out west next season? PSP’s Peter Andrews offers his observations after visiting every stadium on the west coast.